A concert promoter has filed a lawsuit against Wale for skipping a show over the summer. According to TMZ, promoter Upfront and Personal Global says they booked Wale for a performance in New York City during the summer, paying him $25,000 USD upfront, only to have him not show up. The court docs presents an alleged signed contract between Wale’s camp and the company, alongside two wire transfers for $12.5k each. 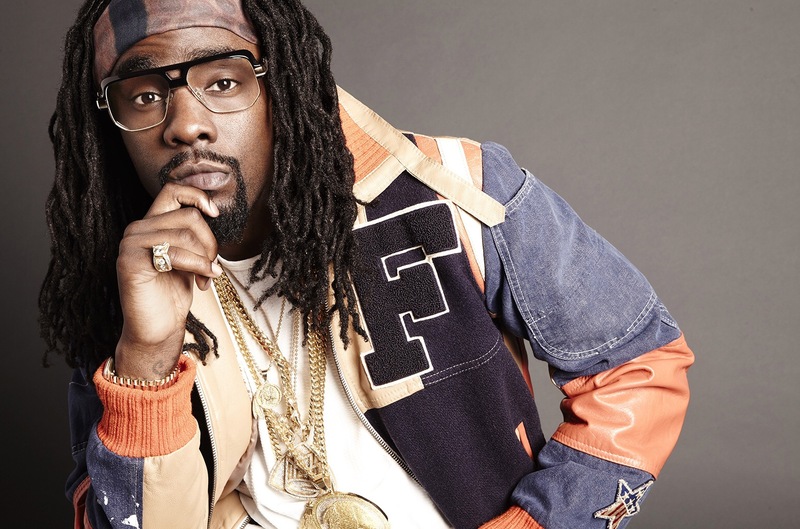 Upfront and Personal Global claims after Wale bailed on the show, he would not respond to attempts to collect a refund.